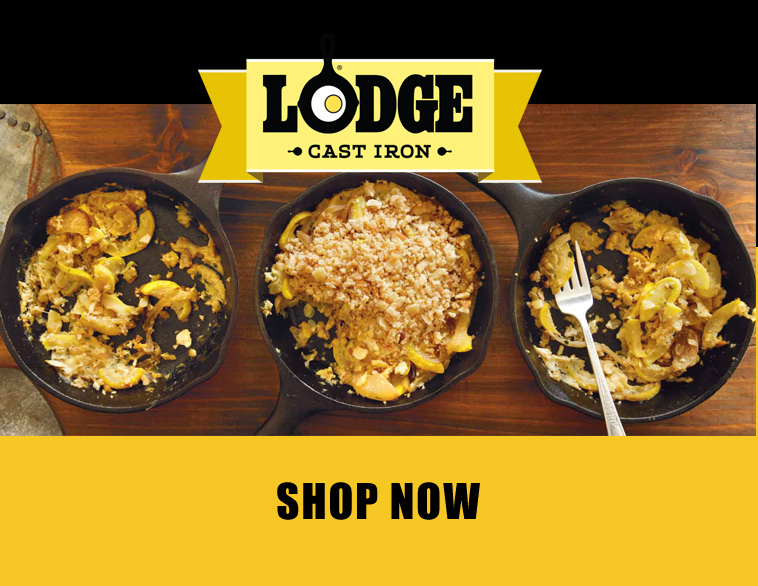 Cook with quality, using Lodge cast iron products that will last. 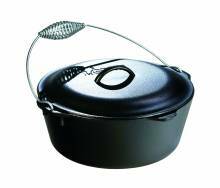 Available in both seasoned and enameled cast iron, Zanduco carries a large selection of Dutch ovens, deep skillets, griddles, grill presses and more! 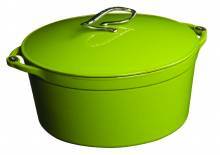 With these versatile and equally durable products, great cookware is a must-have for any household, café, restaurant, and more! 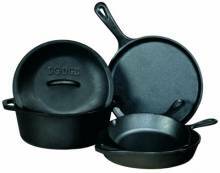 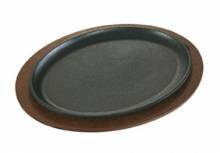 Cast-iron cookware has high heat retaining properties, and is used for a number of different cooking, frying, grilling, and baking tasks.